Amazing opportunity to own 2 separate homes for the price of one! Included 2 addresses- 1933 and 1935 SW 17th Ct. Currently leased with good income. Potential to increase rents. Totally remodeled with new Impact Windows, new granite kitchen, new baths! Front home is a spacious 3/2 and back (bungalow) is a 2/2. Great for extended family or rent back house and live in the spacious 3 bdr front home. Amazing layout! San Cristobal model 5 BR /4 BA is largest model in Islands at Doral with over 3,600 square feet under air. This home has an expansive paved terrace and offers lakefront views from the master bedroom, dining room and family room. Home has upgraded flooring, modern kitchen, glass handrails and a master bedroom with large sitting area. 4 bedrooms and 3.5 bath upstairs + 1 bedroom with private bath downstairs. A second terrace on side of house can be converted to 6th bedroom/office. This Beautiful 2/2.5 house is 10,000 sq ft embraced in a 76,000 sq ft Lot. Located in the Northern Pacific Coast of Guanacaste, Costa Rica. It is a 1.20 minute drive from Liberia International Airport on Highway 160.The house is Perched on a High Ocean Front Bank next to the Fishing Village of Playa Lagarto, an area with pristine clean shores and abundance of fishing delights. Beautifully designed by a Northwest Architect incorporating fine materials throughout. Dont Miss Out on this Beauty ! Stunning Cutler Bay 5 Bedroom Estate, completely renovated with an exceptional and spacious layout, new appliances, new custom kitchen and master cabinets, new vanities, granite and marble tops, frameless shower doors, impact doors and windows, covered patio overlooking custom heated pool, Jacuzzi and beautifully landscaped with coconut and mango trees, 15,526 sf lot, side gate, space for a boat with a trailer, 4 baths including the master, 2 car garage and 2 new AC units. Do not miss this opportunity!! HUGE PIE LOT REMODELED HOUSE WITH EXQUISITE TASTE. 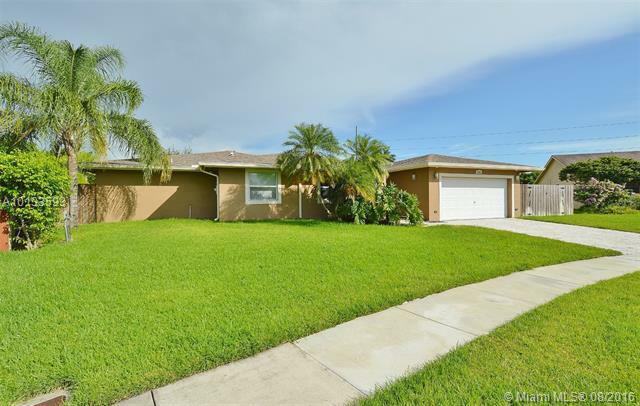 GREAT UPGRADE, OVERSIZED POOL, WATER VIEW, IMPACT WINDOWS, 5 BEDROOMS, 5 FULL BATHS, PLUS OFFICE, LARGE STORAGE ROOM, LAUNDRY ROOM, NICE KITCHEN, FAMILY AND DINING ROOM. MOTIVATED SELLER!!! 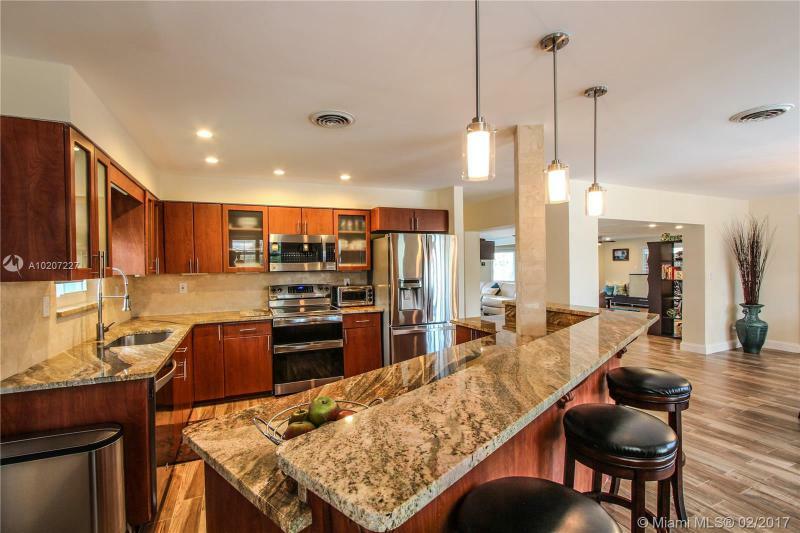 MODERN 2 STORY HOME IN THE GATED COMMUNITY OF DORAL SANDS. 24 HR SECURITY. COMPLETELY UPGRADED! INTERIOR FEATURES MARBLE FLOORS, GRANITE KITCHEN WITH SS APPLIANCES, BALINESE BATHROOMS, SS/GLASS STAIRCASE, AND MUCH MORE. THE OUTDOOR OASIS FEAUTURES A TERRACE OVER KEYSTONE FLOORS, NUMEROUS CEILING FANS, A PULGALA BUILT OVER A SPACIOUS COMPOSITE DECK WITH A MEGA SPA, GRANITE OUTDOOR FULL BAR, AND A CUSTOM BUILT ARGENTINIAN PARILLA. MUST SEE!!! !